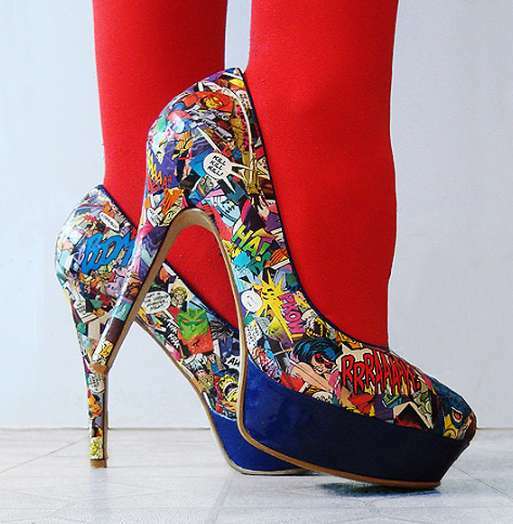 Super heroine fashion is the best way to attract a sea of geeky men to hang off every one of your words. A lot of men have deep fantasies of dating a super heroine and the closest thing to that is a girl dressed in hero-inspired clothing. 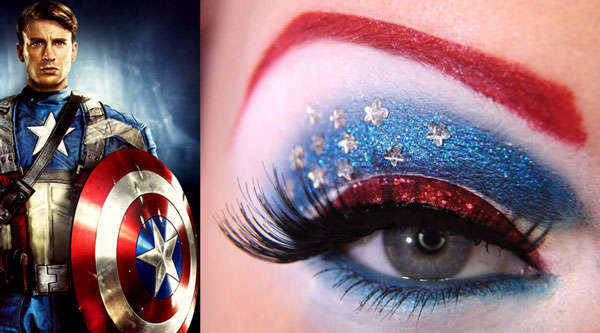 This unique form of clothing comes in tights with hero symbols, costume mimicking frocks and even make-up inspired by a certain hero. The costumes certainly looked good on the heroes, so it can be assumed they would adapt well onto you. Just make sure not to overdo it with your super heroine fashion -- you don't want people actually thinking you're a real super heroine, unless you're ready to beat up bad guys and save the day.